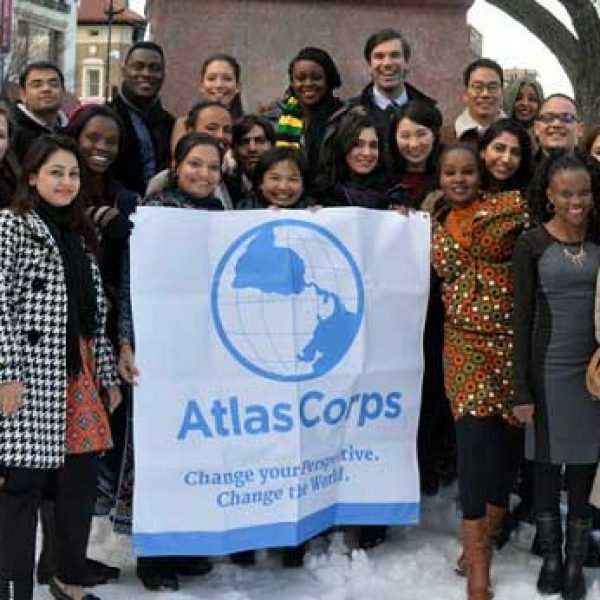 Atlas Corps is an overseas fellowship for the world’s best social change leaders. The mission is to address critical social issues by developing leaders, strengthening organizations, and promoting innovation through an overseas fellowship of skilled social sector professionals. 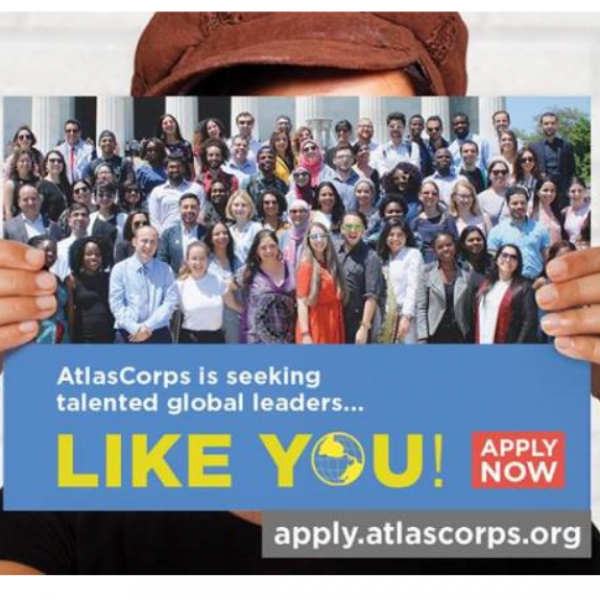 The Atlas Corps Fellowship typically lasts 12-18 months. For those serving in the United States, we will be bringing in new classes every 2 to 4 months. Fellows serve full-time at Host Organizations, develop leadership skills, and learn best practices through the Atlas Corps Global Leadership Lab professional development series and networking opportunities with other Fellows who are talented professionals from around the world. Commitment to living on a basic stipend that only covers groceries, shared housing, and local transportation to and from the Host Organization. 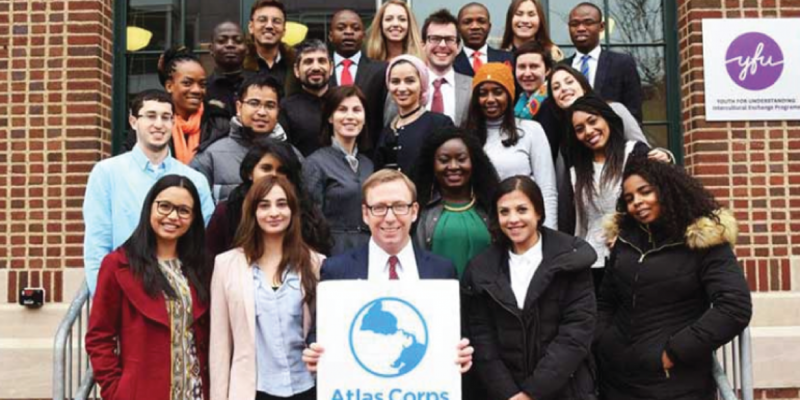 This prestigious fellowship includes health insurance, enrollment in the Atlas Corps Global Leadership Lab, flight and visa costs, and a living stipend to cover basic expenses (groceries, local transportation, and shared housing). In order to apply, please log in here.